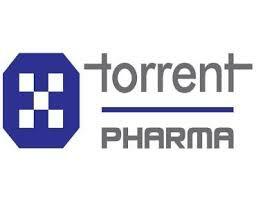 Torrent Pharma, the flagship Company of Torrent Group is one of the leading pharma companies of the country. The Company was a pioneer in initiating the concept of niche marketing and today is ranked amongst the leaders in therapeutic segment of cardiovascular (CV) and central nervous system (CNS) and has achieved significant presence in gastro-intestinal, diabetology, anti-infective, pain management, gynecology and pediatric segments. Recently it has also forayed into the therapeutic segment of oncology and rheumatology. Torrent Pharma's competitive advantage stems from its world-class manufacturing facilities, advanced R&D capabilities, extensive domestic network and a widespread global presence in over 40 countries.